In Montana, A Senate Showdown And Clash Over Outsider Influence : It's All Politics On TV and radio in Big Sky Country, a battle is playing out that could help determine control of the U.S. Senate. It involves candidates and money, of course, but also the state's historic skepticism of outside interest groups. Sen. Jon Tester, D-Mont., faces a potentially tough re-election bid. On TV and radio in Big Sky Country, a battle is playing out that could help determine control of the U.S. Senate. It involves candidates and money, of course, but also the state's historic skepticism of outside interest groups. As NPR's Martin Kaste reports for All Things Considered, third-party groups trying to sway control of the Senate see Montana as a relatively cheap date: In a state where a 10-day statewide media buy can be had for as little as $85,000, $2 million to $3 million can buy a lot. That's about how much money Montana State University political science professor David Parker estimates that outside groups, like the U.S. Chamber of Commerce, have already spent on ads in the race for U.S. Senate. In the Chamber's case, those are ads trying to oust Democratic Sen. Jon Tester. U.S. Chamber of Commerce ad opposing Sen. Jon Tester, D-Mont. Parker says those groups should keep in mind the state's longstanding suspicion of outsiders — whether it be big mining companies or the "coastal elites." "Montana is a little different in this regard. We like to keep the outside at arm's length," Parker tells NPR's Kaste. Tester is facing tough opposition from his likely challenger, Republican Rep. Denny Rehberg. 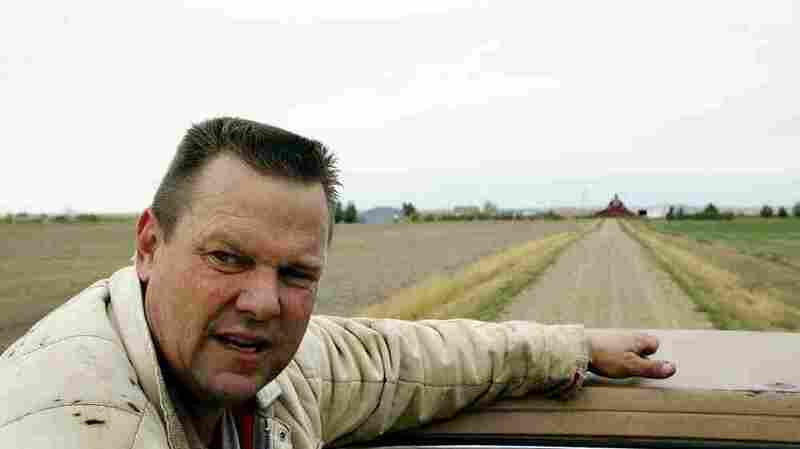 Tester squeaked into the Senate in 2006 riding a wave of midterm discontent with Republican President George W. Bush, and by emphasizing his own image as a self-described "dirt farmer" with a crewcut that costs $10, including tip. Tester is saddled by a sputtering economy and a less-than-popular Democratic president. And he's getting slammed by TV ads. Just last month, both Tester and Rehberg attempted to take the high road on the issue of third-party spending. Tester called on Rehberg to join him in rejecting all third-party spending. Rehberg then called on Tester to sign a "Made in Montana" pledge to give up all out-of-state money in their actual campaign war chests. Tester's campaign fund is a lot bigger — and there was no deal.